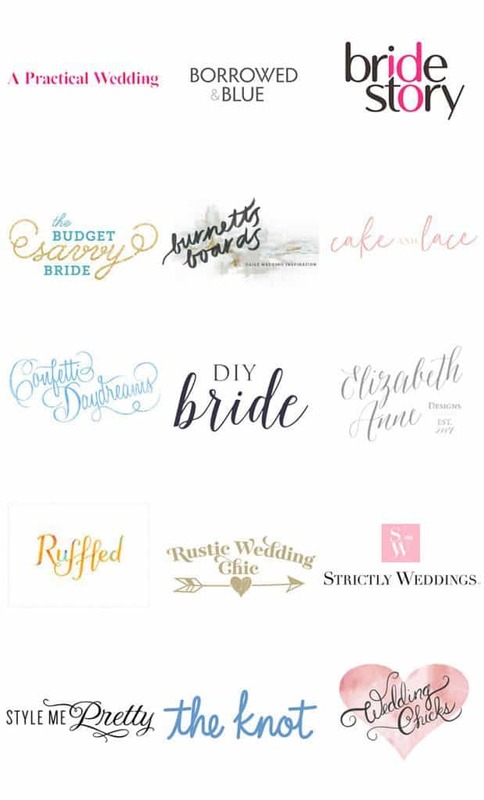 The $1000 Win-Win Wedding Giveaway is now closed! The winner will be selected on or before April 5, 2019. 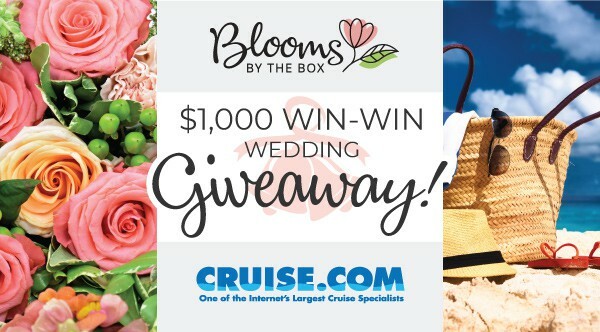 Good luck from BloomsByTheBox and Cruise.com! !